Need a pick me up? 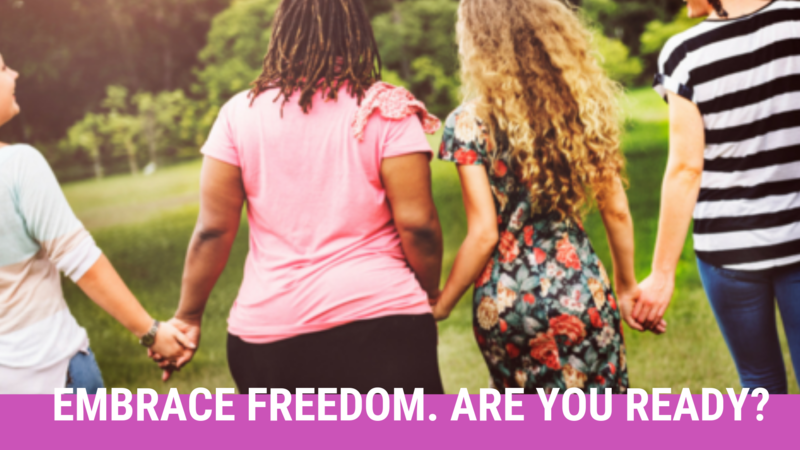 Get FREE resources to – Walking in Freedom! Previous It’s raining outside and it’s Monday..